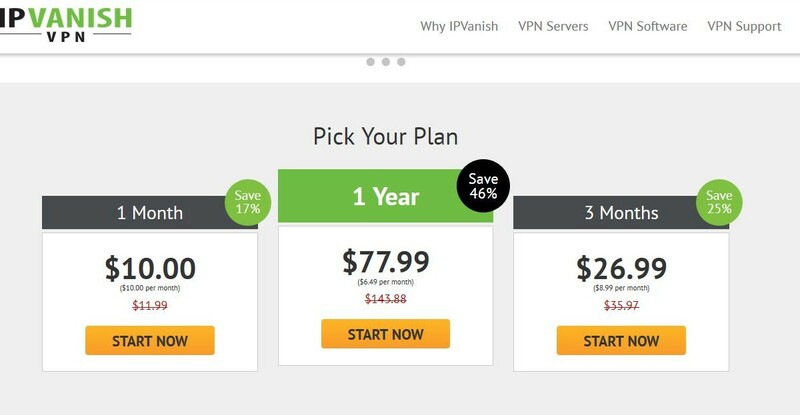 IPVanish users are protected from malicious attacks when using the software because unwanted inward traffic is blocked by a firewall, minimizing further the risks of computer exploitation. There is no added charge for use of the NAT firewall service. Added benefits of the IPVanish system include WiFi hotspot protection and a variety of protocols offered. The IPVanish Flash Router allows secure and anonymous connections for devices such as XBox 360, Wii and AppleTV. You can download their software here. Online gamers will find IPVanish particularly helpful for speeding up the gaming connection and giving advantage in competitions. This is particularly the case when the closest available server is selected for use. Most users will find it most beneficial to connect to the closest servers to their physical location, although speed will also depend on the numbers of other users on the server at the same point in time.